Book your installation today! To book click here. 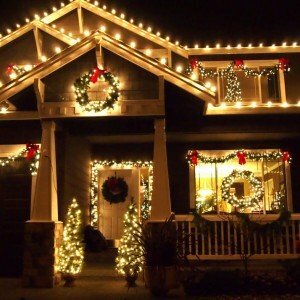 Christmas Light Hanging Service in London, Hamilton, Kitchener-Waterloo, and surrounding areas! For all of the locations we service, you can click here. 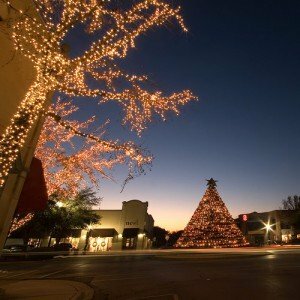 With the Holiday’s approaching, so many home owners and businesses are occupied with family, friends, and loved ones. That is where we can lend a hand. 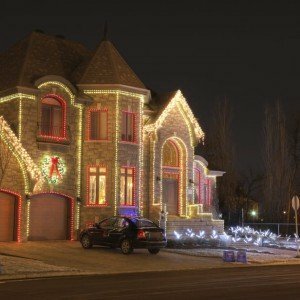 We help home owners and businesses in London, Ontario decorate for the Holidays, so that they can use their time on the things that matter. Click about us to learn more. Thanks for the great service! 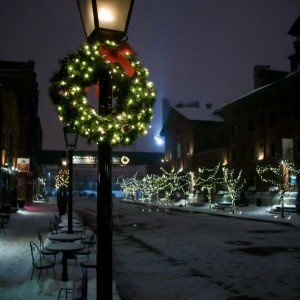 I was able to spend more time with my son and daughter this Christmas and we really appreciate your help. 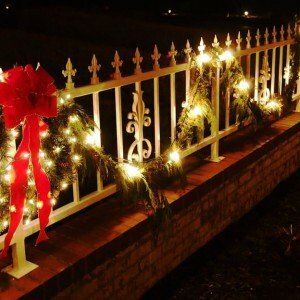 We were in a rush to get everything ready this year and decided to try your service. I’m really glad we did, thanks again! My wife and I were very pleased with the decorations and we’re happy to hire you back for another season. We service London, Woodstock, Hamilton, Kitchener, Waterloo, Cambridge, and several surrounding communities including St. Thomas, Waterdown, Caledonia, Ingersoll, Dundas, Guelph and many more. Request a quote today to see if we service your location! 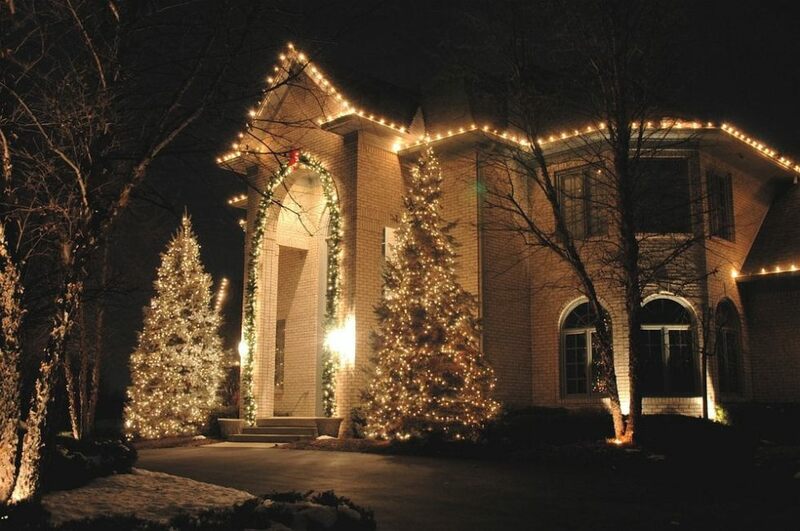 We offer several different residential Christmas light options and packages across South Western Ontario. You can visit Residential Services to learn more about the services. For commercial installations such as businesses, municipalities, hospitals, shopping centers, etc. 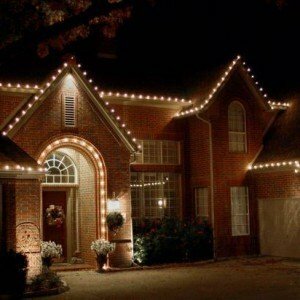 We can assist you with overall design, Christmas decorating options, energy efficient Christmas light options. 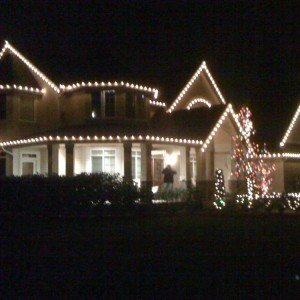 Contact us for special information at info@weinstallchristmaslights.ca. We install, remove, and store your décor. Plus – all the decorations we install are offered on a rental basis, giving you the flexibility and savings. Simply call our phone number for immediate response. All issues are resolved within 24-48 hours, weather permitting. LED Lights USE 90% Less power – Saving you money on your electrical bill. USE 90% Less power – Saving you money on your electrical bill. 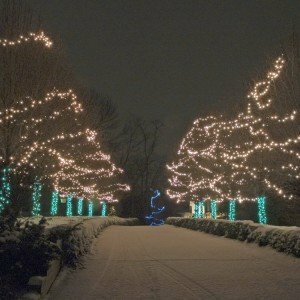 All of our lights are commercial-grade which makes them reliable and efficient. 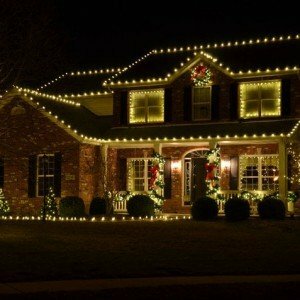 LED Christmas lights are energy-efficient, and are available in many sizes and colours from clear, red, green, and multicolour varieties. We Guarantee our work 100% . Our customers are very important to us and if you have questions or concerns we are always available to help. If any issues arises we will come out and troubleshoot to find the issue and fix it. Compared to other alternatives, our packages typically cost 25 – 30% LESS. See Pricing for more details about packages. We begin installation in November and will continue right up to the 22nd of December. Removal will begin January 2nd up to January 20th.